After taking a day to paddle the Salmon River in Idaho, I turned my sights north to the infamous Bitterroot Mountains where I naturally wanted to climb the high point of the range. If you only knew how long I've been trying to get up to the Bitterroot Mountains! 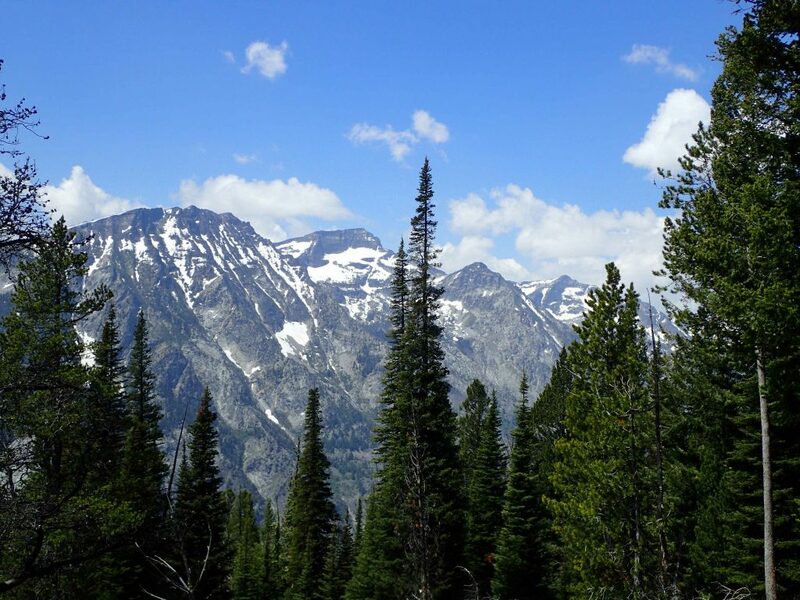 This famously majestic mountain range defines Montana's western backcountry and remains a heavy influence in lore and art of the Northwest. The Bitterroots show up in several famous country music songs about Montana and the West. They also were one of the major impediments to the Lewis and Clark Expeditions. For all these reasons and many more, the Bitterroots were a huge highlight of my own expedition North. It surprises nobody that knows me that my primary destination was a range highpoint. The Bitterroots are not extremely tall compared to much of the Rockies but they have extreme relief compared to the nearby Bitterroot Valley. Sharp summits and passes certainly obscured any sort of "easy" passage from one end to the other. Trapper Peak itself looks insurmountable from the highway but its actually a straightforward hike. While the hike is just a hike, getting to the trailhead was a bit more complicated! From Hamilton, Montana it is about 1 hour south. I came from Lost Trail Pass on the Montana-Idaho boundary and it took about 1 hour as well. From either direction, the intersection of US-93 and Highway 423 is a good marker. From here, drive 11.3 miles south on this paved highway. Look for a sign on the right that indicates Trapper Peak Access then turn right at Forest Route 5630 and drive 6.5 miles up a steep, somewhat maintained dirt road to the end. Serious 4x4 drivers won't have any problem with this road- I'm more cautious. There are muddy and rocky sections that I wouldn't have driven in a sedan. Also, in one section a fallen tree partially blocked the route and an informal trail went around it. There's limited parking at the trailhead but I doubt its ever full. 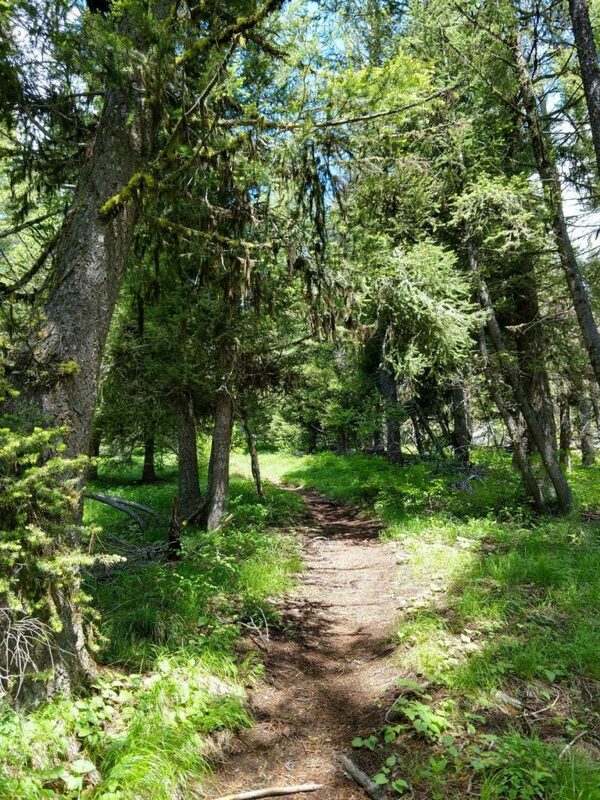 Its an out-and-back hiking trail to the top of Trapper Peak that is 8.4 miles in total length. Its classified as "class II" only due to a few short scrambling sections towards the top but I found it easy. 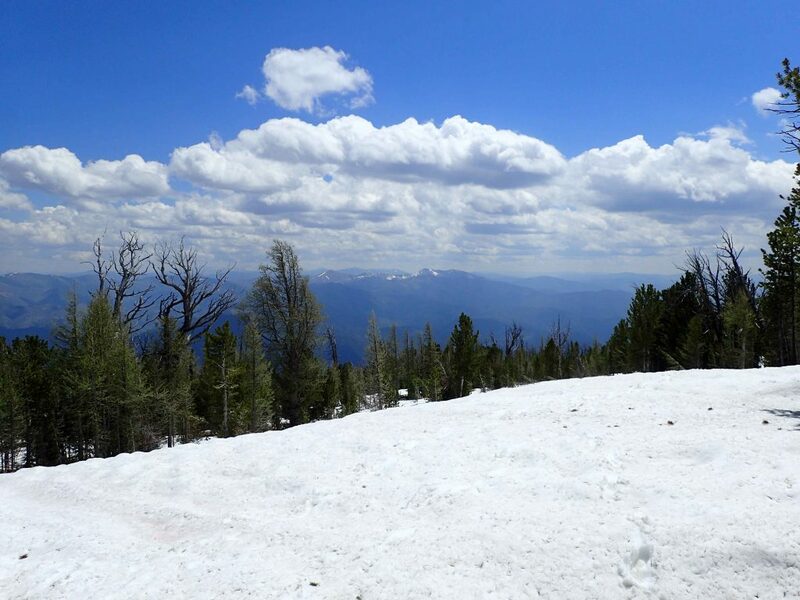 Books recommend hiking in late summer when most of the snow is gone but plan for persistent sections of snow and ice. Also, thunderstorms occur throughout the summer months. On this early summer day of hiking, the lower sections were lush and exploding with wildflowers. It looked like a rain forest. 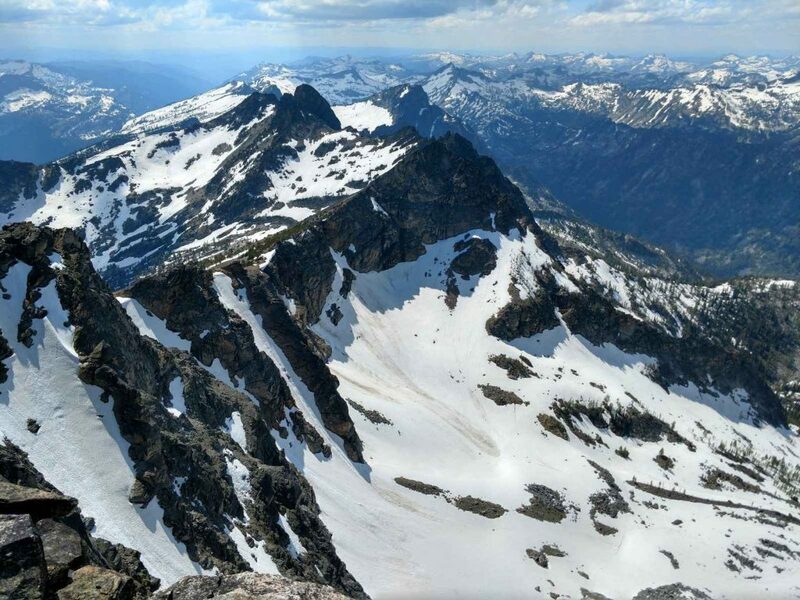 As I climbed higher, I caught a few glimpses of the innumerable summits of this famous range. It took me a decade to get here; I was utterly captivated by the vistas. The Bitterroots lived up to their name! At roughly 8,000 feet I encountered snow which blanketed the entire route all the way to the summit. Here's where it got interesting. This is a primitive trail so there are no markers or signs showing the way. If the snow ever melts, I'm sure its a bit easier to follow but given that the trail wanders through fairly thick forests, I got turned around several times. A GPS and map are a must in this section. Again, this isn't a technical climb but there were some sections that were tricky. 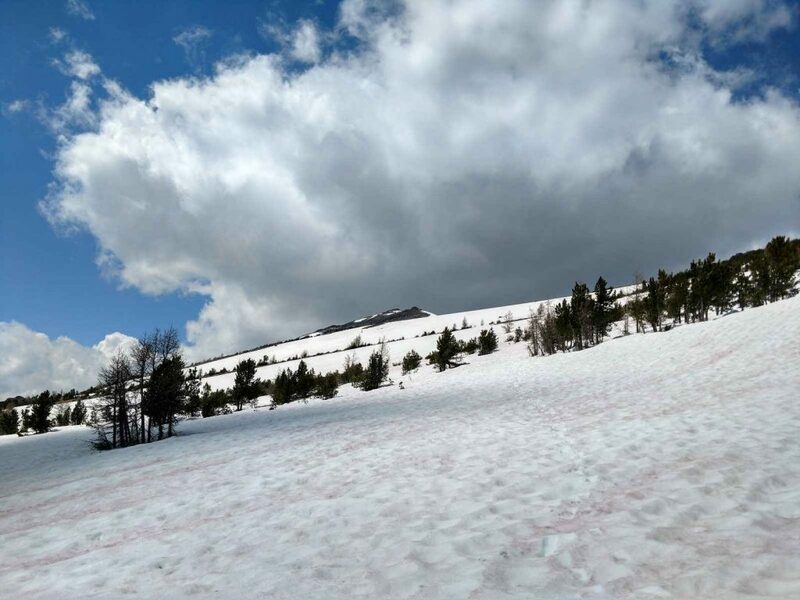 As you can see from the photo above, its slushy and constant snow to the summit. Given that the snow covered a bunch of large boulders, there were times when I punched through all the way to my hips. Eventually I found a route with the firmest snow but not without some frustratingly soggy sections. There's a small false summit that fooled me but its less than 1000 yards away from the true summit. Up here I made great use of my trekking poles which eased the difficulty of climbing up and down bare rocks. I suppose this is the "class II" section people talk about. The summit of Trapper Peak looked Alaskan. Other than the distant small towns of the Bitterroot Valley, there was little evidence of any civilization. Unusually calm conditions at the top let me spend a full 45 minutes taking it all in. Perhaps the two most phenominal sights from the top were the canyon created by Trapper Creek and the distant summit of El Capitan. Trapper Creek is only 1.80 miles from the summit but the canyon drops 4,000 feet in that distance. It almost looked like some cosmic power drew a line in the mountains. Just in the distance, the second tallest peak of the range rose to nearly the same altitude as Trapper. El Capitan is far less visited but an equally grand adventure I hope to complete some day. What a curious sight! 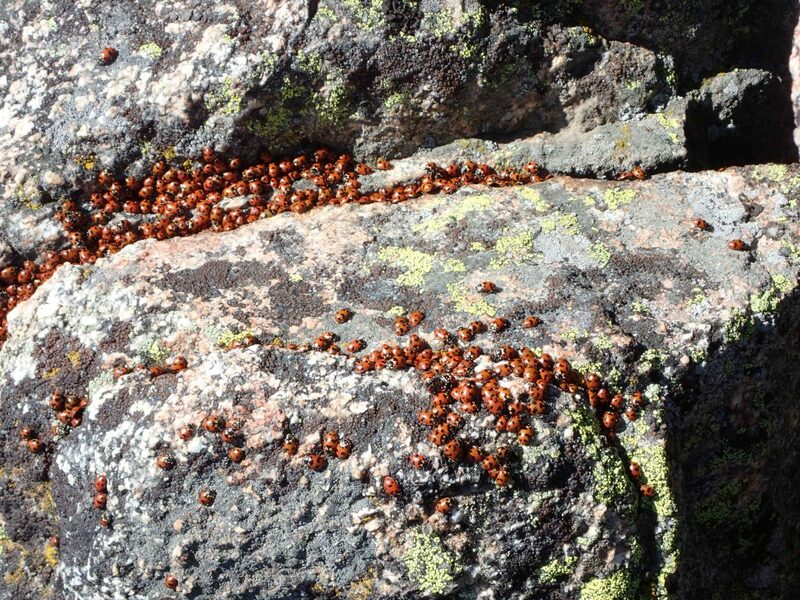 Just below the summit, hundreds of thousands of ladybugs gathered on the rocks. From a distance, they looked like red patches but a closer look revealed these strange clusters. I read that summit ladybugs might be taking advantage of the high altitude to avoid predation this time of year. Judging by the starkness of the summit landscape, it seems like a good idea. But who knows? On the way down I encountered roughly the same challenges as the journey up with respect to route finding. Thankfully I dipped below treeline before the inevitable thunderstorms. After making it to the trailhead I drove down to Hamilton Montana for a breather. Its a cool small town thats essentially the capital of the Bitterroot Valley region. Several outfitters, restaurants and a great microbrewery are worth a visit. 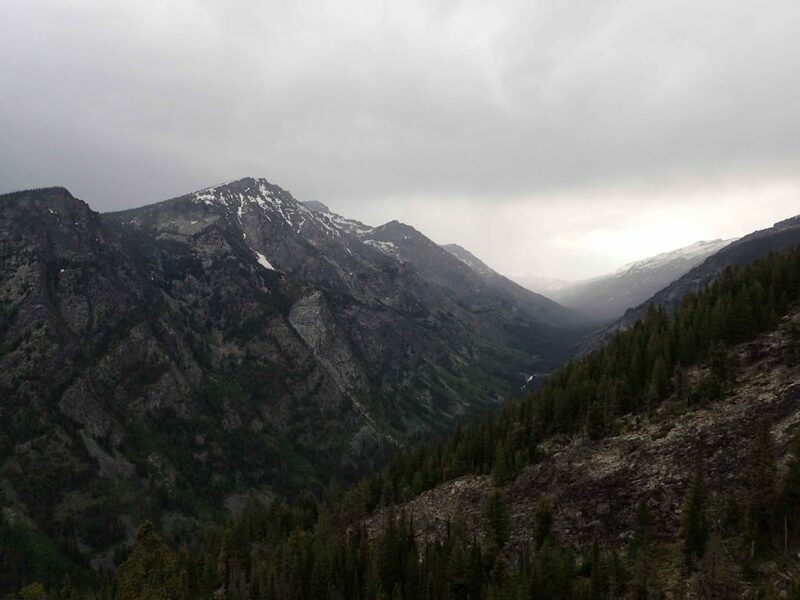 The next day I hiked Blodgett Canyon, known as the Yosemite of Montana.